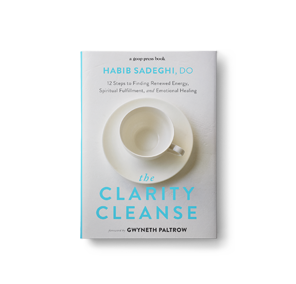 “When Dr.Habib Sadeghi’s book The Clarity Cleanse was published in 2017 the list of prominent actors, executives and entrepreneurs who deemed it a “game-changer” are that of an author’s dream. Yet, Dr. Sadeghi never anticipated any of the recognition, TV appearances or commencement speeches that would come as a result. He is a practicing physician and spends his time serving his patients at the medical center he started with his wife in Agoura Hills, California. 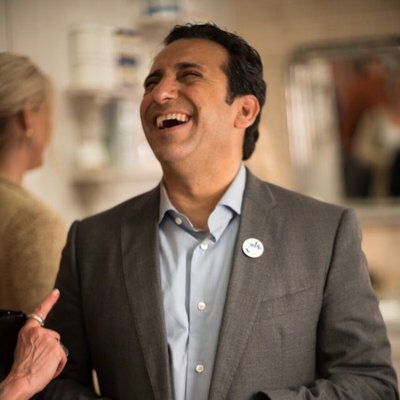 Nearly three decades ago, during his second year of medical school, Dr.Sadeghi was diagnosed with testicular cancer. 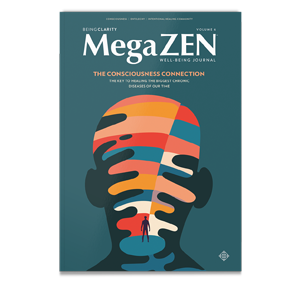 What came as a devastating diagnosis, served as a catalyst to seek greater clarity in his life, which he defines as the ability to assess our experiences from a bird’s eye perspective, without self-identifying with them, so we can “take the right kind of action from the right frame of mind.” The approach he used to heal himself has since become the formula leaders like Anne Hathaway, Gwyneth Paltrow and Javier Bardem follow to achieve their goals and find meaning in their lives and careers. Cultivating clarity can be done through exercises Dr. Sadeghi provides throughout the book. These exercises work on personal growth by shifting your mindset towards positivity. While they won’t remove roadblocks from your life, they can help you navigate your path with greater ease. The Clarity Cleanse gives us an opportunity for fearless living.